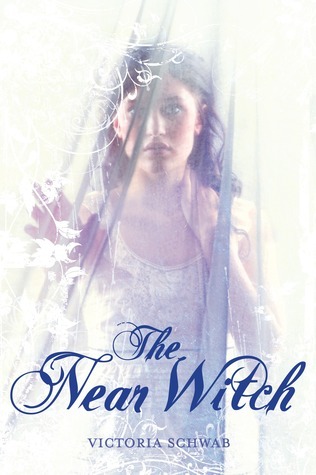 Y’all, The Near Witch by Victoria Schwab stands out. The elegance and subtlety of both the writing and the story are rare enough on their own – forget about finding them together. The plot completely transports you to another world: specifically, the town of Near. Children in Lexi’s small town begin disappearing around the same time that she starts seeing a person that seems to be made of smoke floating around outside after dark. When she meets the otherworldly boy, they form an unlikely alliance that plunges them into the thick of a witch’s centuries old grudge. The way the story is told is so dream-like that the words practically float above the page. Fairy tales are meant to be ethereal in this way – but the good ones also capitalize on the evil. The legitimate menacing tone that Victoria Schwab manages to capture in the story while never losing the sense of fanciful innocence is absolutely brilliant. I can’t say enough about the beautiful writing and how much I respect how much Victoria was able to accomplish within the story. As soon as I finished The Near Witch, I kept recommending it to people by comparing it to something that would be written by Neil Gaiman. I 100% stand by that. This book belongs on the shelves next to writers just Gaiman or Diana Wynne Jones. High praise that is totally deserved! ooh! Good review! I can't wait to read this one! I read this one a couple of weeks ago and loved it. It's like a brand new fairy tale finally brought to light. But it's very Borther's Grimm and not Disney. Simply amazing and great review! i am SOOOOOO excited i have this on netgalley! like, a lot. especially after all the positive reviews it keeps snagging!